Are you interested in sustainable energy technologies? Did you know that the BAC Green Alley contains a geothermal well? 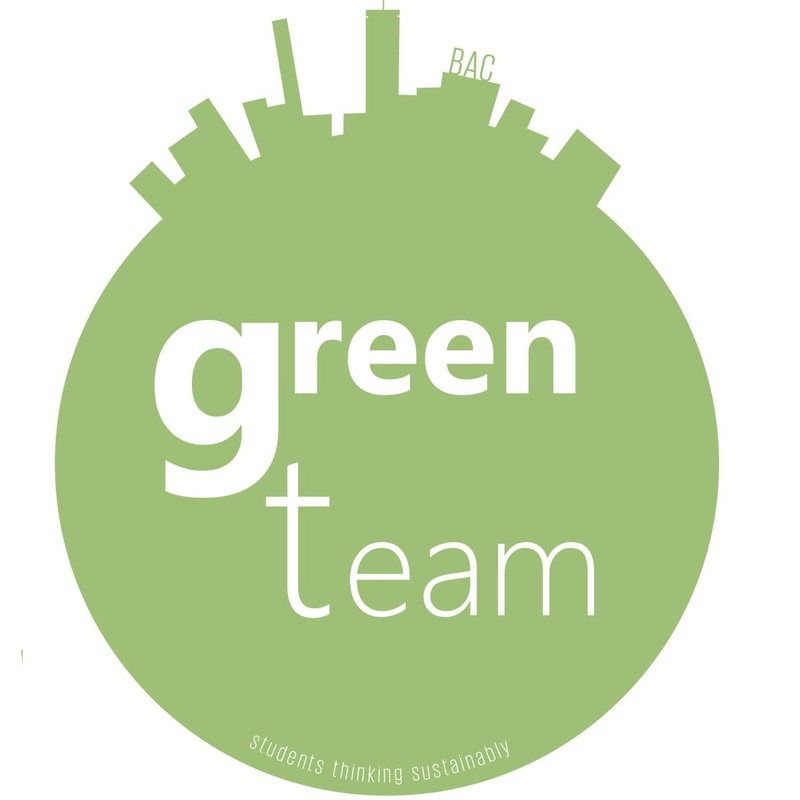 Join the Green Team along with the Head of Facilities, Art Byers and for a tour of the BAC Green Alley and learn about the BAC's effort to become a net zero campus! Meet in the lobby of 320 Newbury Street at 12 pm sharp for the tour. BAC Students, Faculty, and Staff are invited to attend. We look forward to seeing you there!